Real foods are ones that are not highly processed, contain no refined ingredients, and do not come in a box or bag. They look like meals that your grandparents would have eaten! They are the products that surround the outer edges of the supermarket, can be located at farmers markets, and usually contain just one ingredient! Not too difficult! Watch "Food, Inc.," "Food Matters," and "Supersize Me," with your family and discuss them! Read In Defense of Food by Michael Pollan! Take the audio version on vacation and the trip will pass quickly. Quit buying junky processed foods. Prepare fresh fruits and veggies and place them up front and center in your refrigerator with hummus or a yogurt dip. 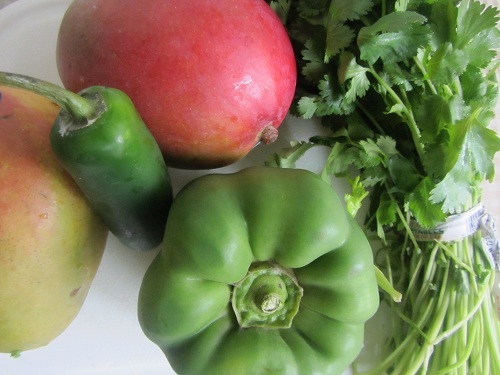 Add more fresh produce to your diet, and practice the half plate rule for each meal. 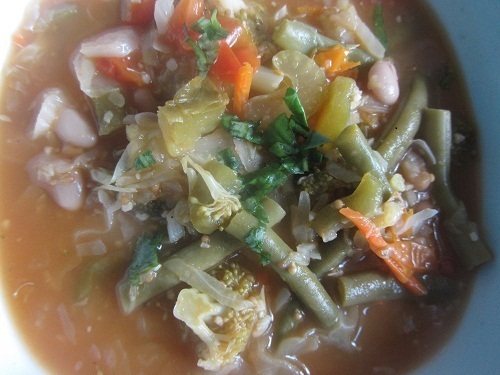 If your family does not like vegetables, practice stealthy healthy and grind them into your soups and sauces. A little sneaking never hurts! 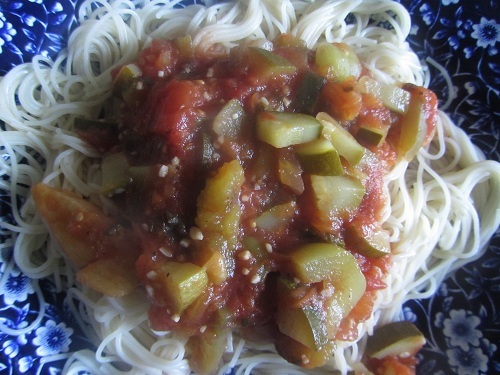 Add fresh produce to known foods that your family loves like spaghetti. Visit your local Farmers' Market as a family and choose fresh produce that is so superior to store bought. 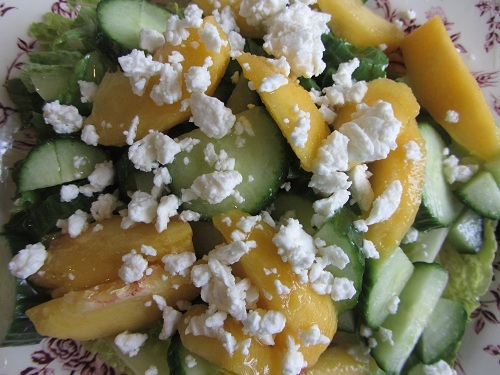 Choose lots of great recipes to incorporate more fruits and vegetables. Accept that not everyone likes every vegetable, but that some are an acquired taste. I hated cilantro for years, but now put it in everything I make! Any veggies taste great in stir fries, so that is a great way to add in new choices. Buy organic products when it is possible, because most of them just taste better! Shop sales for the best deals. Start adding more beans into your diet. There are so many types of beans. 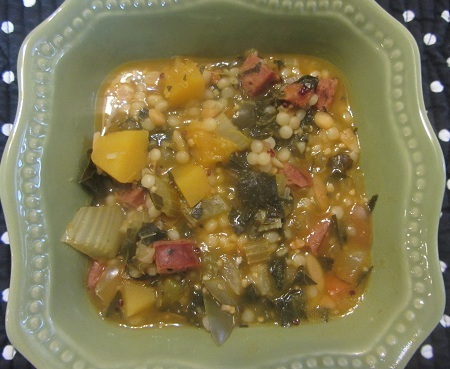 Add them to soups, salads, stir fries, stews or mixed with whole grains. You can buy them cheaply in bins and cook your own. Cook a large batch and freeze them in 2 cup amounts to use later. This is a huge time and money saver. Decrease the amount of meat in your diet and choose organic meats if possible. Avoid all processed meats like luncheon meats, hot dogs, bacon, or anything that includes nitrates because they are linked to cancer. Make it a game to reduce the amount of foods that you eat from a box or bag, or that include a bar code. If you do purchase processed foods, choose ones with fewer ingredients, that use 100% whole grains and real ingredients. Avoid high fructose corn syrups. Avoid all soda, even diet ones which have been linked to weight gain also. Avoid sports drinks, and all sweetened drinks, and most juices because they are too caloric and contain tons of sugar. Make your own fruit smoothies at home. They are quick, healthy and contain fiber which will help to balance your blood sugar. Experiment with salads. Combine different veggies and fruits. Any combination is wonderful with balsamic vinaigrette. Soon you will never need a cookbook. See my Super Salad Meal Chart! Check out food labels, and if you do not understand the ingredients, do not buy the item. These are a few ways that you can incorporate healthy real foods into your diet and not get complaints from your kids! If they can understand why you are making changes and the importance to them, they can join in the healthier real foods additions! 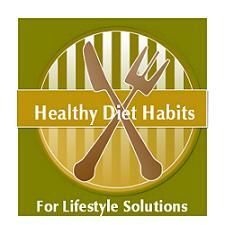 Real foods are a healthy diet habit!! !